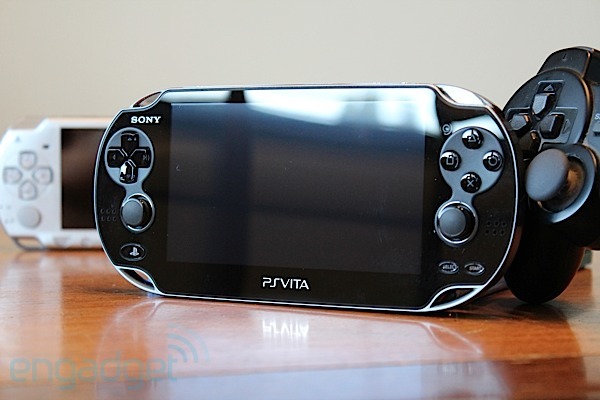 Well if you want a review of the Vita, you can now also go to Engadget. Here is 2 good pictures of the Vita. 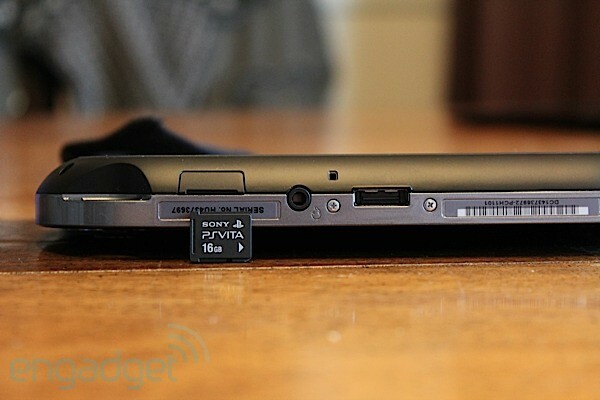 The first one on top shows the Dual Shock 3 and PSP compared to the Vita, and the bottom one shows how small the memory card is compared to the system itself. Click here to see Engadget's review. I'll review one eventually when I can get my hands on one. Go ahead and post comments from their review article here is you want. They already have alot, wouldn't help if I got only a fraction of the comments they get on a daily basis.